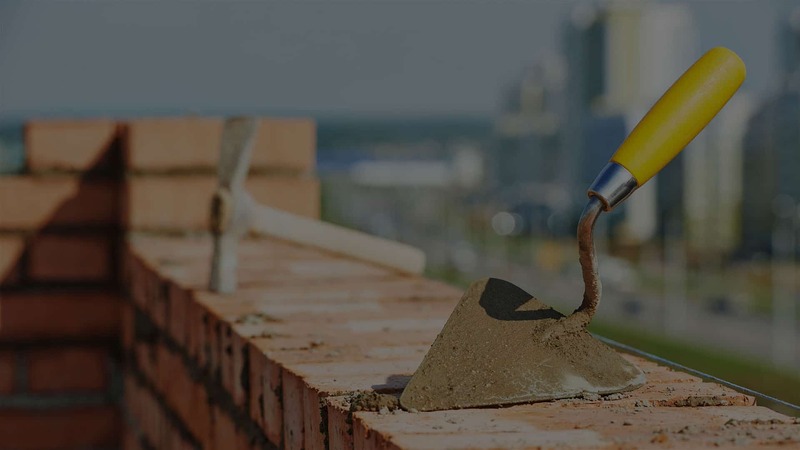 At Crown Roofing & Masonry we are fully licensed, insured and bonded to provide Commercial, Residential and Industrial Roofing & Masonry services throughout the Chicagoland Area. Our fully-certified Roofing and Masonry professionals are ready to tackle anything from the most complex and large-scale construction projects to the smallest Roofing and Masonry repair jobs. We are an authorized master contractor who is well known in the Chicagoland Area for our high-quality workmanship and affordable pricing. At Crown Roofing & Masonry we are fueled by our commitment to excellence and always go the extra mile to make sure our clients are completely satisfied with our Roofing and Masonry work. Our customer service and attention to detail is what separates us from other Chicagoland Roofing and Masonry companies. If you’re looking for a Chicagoland Commercial Roofing Company with experienced, well-trained Roofing professionals who get the job done right the first time, Crown Roofing and Masonry is the Commercial Roofing company for you. We only use top-quality Commercial, Industrial and Residential roofing materials. We offer competitive pricing and will stand behind our work ensuring your roof will be leak-free for years to come. Our Commercial Roofing professionals are licensed to install a wide array of roofing products, and we provide the best in value-based products and installation. We also provide top-quality Masonry and Tuckpointing services. Our clients are our number one priority and we will go the extra mile to make sure you’re completely satisfied with our work. Our services are designed to tackle even the most complex projects. 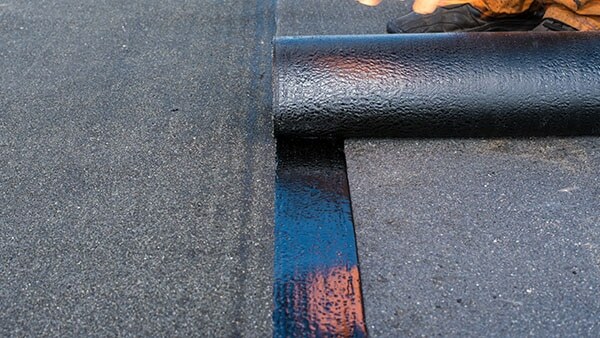 Chicagoland Commercial and Specialty Roofs need excellent materials and superior workmanship to last. For over 15 years Crown Roofing & Masonry has been installing top-quality Commercial Roofs in the Chicagoland Area. Whether you need Commercial Roof Maintenance, Repair or Replacement, the professionals at Crown Roofing & Masonry have the experts to get the job done right, the first time. 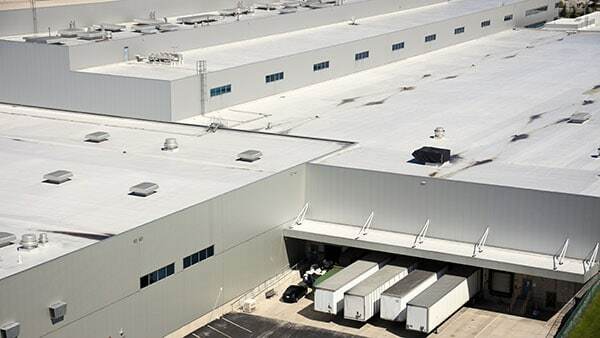 Industrial Roofs in the Chicagoland Area need resilient materials and proper installation to survive our harsh climate. Crown Roofing & Masonry installs the highest quality, durable Industrial Roofs that last. Whether you need Industrial Roof Maintenance, Repair or Replacement, the professionals at Crown Roofing & Masonry would be happy to provide you with a free, no-obligation estimate. 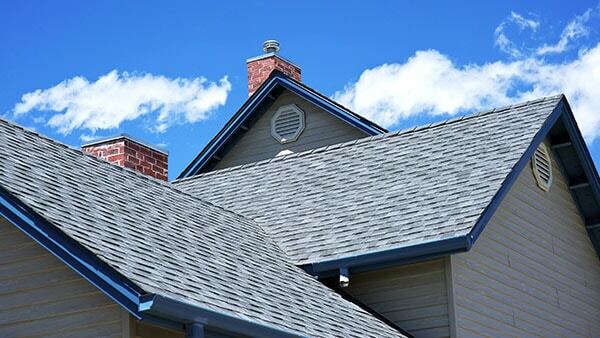 Crown Roofing & Masonry offers Residential Roofing services throughout the Chicagoland Area. Whether you need Residential Roof Maintenance, Repair or Replacement, the professionals at Crown Roofing & Masonry would be happy to provide you with a free, no-obligation estimate. We are well known in the Chicagoland Area for our high-quality workmanship and affordable pricing. At Crown Roofing & Masonry we offer a full range of Flat & Low-Slope Roofing services. We exclusively install the highest quality, most durable Flat & Low-Slope Roofs. 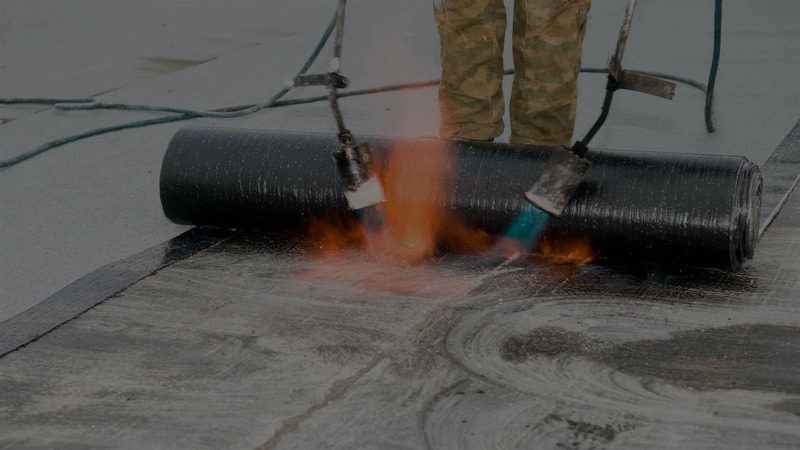 Crown Roofing & Masonry offers Modified Bitumen, TPO, Metal, EPDM, Built-Up and Silicone Roof Coating Restoration that will last for years to come. If you have a Chicagoland Flat or Low-Slope Roof we would be happy to provide you with a free, no-obligation estimate. 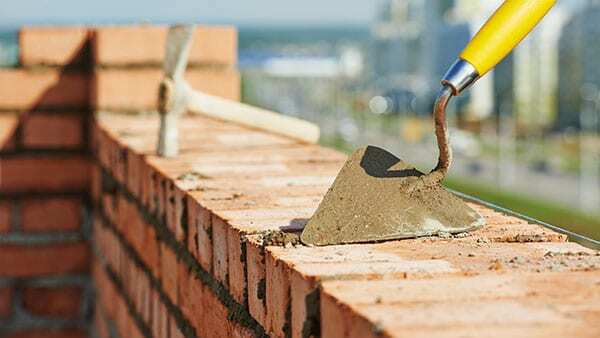 When it comes to Masonry and Tuckpointing in the Chicagoland Area, many people do not realize how important it is to find properly trained and experienced professionals. Whether you need Chimney Repair / Rebuild, Tuckpointing / Masonry Repairs, Metal Lintel Repairs or Chicago Violation Repairs, Crown Roofing & Masonry can provide you with a free, no-obligation estimate and complete your project. Crown Roofing & Masonry services the entire Chicagoland Area. We offer all Chicagoland customers a 24-hour Roof Repair service in the case of an emergency. We work with many Chicagoland Commercial, Industrial, Residential Roofing and Masonry / Tuckpointing clients. Our fully-certified Roofing and Masonry professionals are ready to tackle anything from the most complex and large-scale construction projects to the smallest Roofing and Masonry repair jobs. At Crown Roofing & Masonry, our customer service and attention to detail is what separates us from other Chicagoland Roofing and Masonry companies. We have completed projects in Chicago, Aurora, Naperville, Saint Charles, Barrington, Schaumburg, Arlington Heights, Elk Grove Village, Des Plaines, Franklin Park, Oak Park, Downers Grove, Bolingbrook, Orland Park, Joliet and everywhere in between. We would love to come out to your Chicagoland property and give you a free no-obligation estimate. Excellent and very professional. The estimate was well written. For the quality work I received, I would highly recommend them. I am so happy with this job. My roof looks beautiful and doesn’t have any leaks! I would highly recommend you to all my friends and family. Thank you! A wonderful job replacing my roof, now no more leaks from the rain.